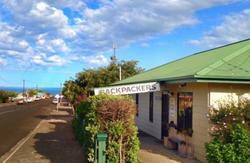 Kangaroo Island Central is a friendly and clean hostel. Located in the heart of historic Kingscote, just two minutes' walk to shops, it has a great atmosphere. 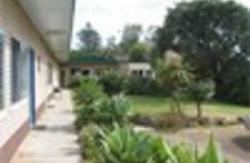 And nearby is a restaurants and all facilities. For nature lovers, our cosy little hostel is only 500 metres from the penguin colony, pelican-feeding area and beautiful fishing jetties. Come and relax - you'll have the best time! Head to Kingscote; we're on Murray street next to the Ambulance and opposite the church. There is parking available on the road outside the premises or parking within our premises. 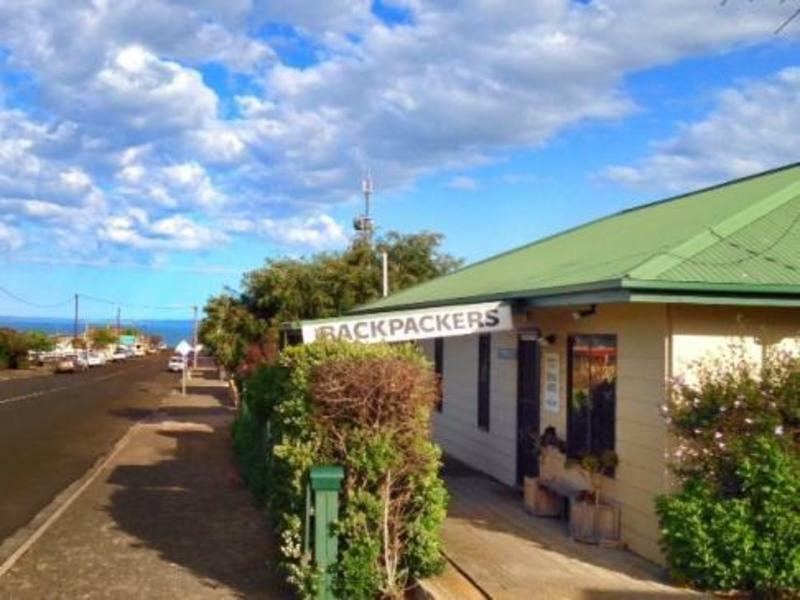 There is a large lit sign 'Backpackers' at the entrance to the hostel. Check that there is a shuttle connection with your ferry trip. Ask to be dropped off at the Backpackers in Kingscote. The shuttle will drop you off at our door!